Everything we do is guided by a simple philosophy: listen attentively to clients, provide constant guidance throughout the design and construction process and practice superior quality construction with a focus on enduring design and value. Adhering to these basic goals allows us to consistently exceed customer expectations. 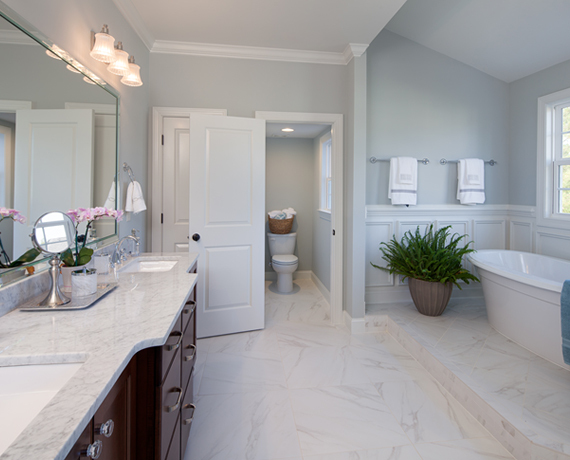 J.P. Swain Company is a trusted custom home builder with a reputation for excellence. We proudly serve homeowners throughout Raleigh, Durham and the entire Triangle area. As a family-owned business, we are able to provide a personalized touch and establish lasting relationships with our clients. From the day one, we get to know you and your family and become your partner until move-in day and beyond. Custom home building provides us with a unique opportunity to form connections as we learn about your lifestyle, wants, need and dreams. Trust is an essential part of our business and we work hard to earn and build trust with each client. Creating clear and open lines of communication helps foster a positive and engaging relationship that ultimately leads to successful projects and complete client satisfaction. 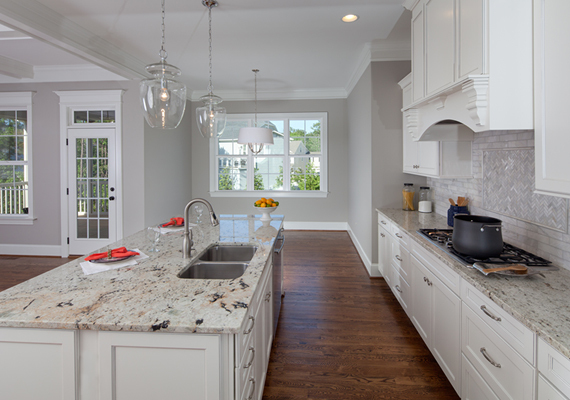 As a client, you will enjoy a personalized home building experience that puts you at the center. Our team is made up of experienced and talented designers and builders, but we also happen to be great listeners. We know what questions to ask to better understand your vision for your dream home. From there, we go to work creating a completely customized home that is a reflection of your personal style and taste. Jeffery Swain, the founder and president of J.P. Swain Company has deep roots in North Carolina. He is a native son and earned a Bachelor of Science degree in Civil Engineering from North Carolina State University. Swain has a true passion for the area and as played in integral part in helping others become a part of the community through home ownership. 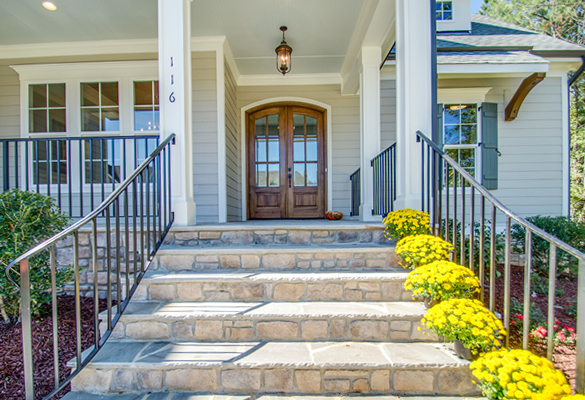 For over 20 years, Swain has been building exemplary custom homes in some of the Triangle’s finest communities. His work has helped the company grow and earn a reputation for excellence. Clients continue to turn to J.P. Swain Company for its exclusive knowledge of the local market and wide range of expertise that covers all phases of site design, development and construction. ©2018 JP Swain Company. All Rights Reserved.